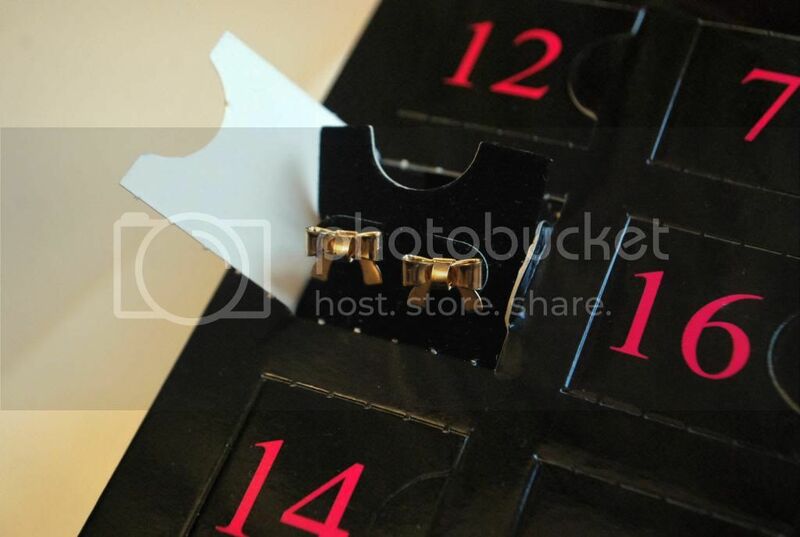 I've never had an advent calendar, which doesn't involve some kind of sweet treat behind every door. I've heard of so many beauty calendars, which I've been meaning to get my hands on, but this calendar definitely suits me down to the ground. I'm not expecting big chunky jewellery, which is my preference (unless it's a Mary Poppins-style box) but sometimes you can't go wrong with dainty little earrings and necklaces. I do love opening the calendar every day, probably more so than the chocolate! I'll do a round up of everything I received from this calendar at the end of the month, but in the meantime you can check out my Instagram if you'd like to know NOW as I open each door every day! Do you have this calendar, or perhaps a different advent calendar, this year? I didn't realise they were doing calendars, this is such a lovely idea!